Another great healthy option in Juffair. I Iike the chicken salad and the cataplana. There are other good options as well with…Another great healthy option in Juffair. I Iike the chicken salad and the cataplana. There are other good options as well with yummy spicy rice. 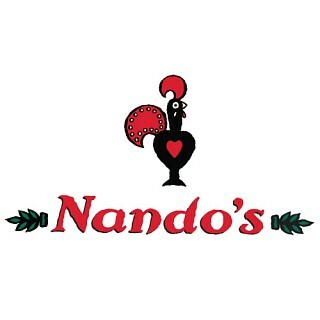 Nandos is a perfect option for flavour-ful food.